Zathu bring girls and boys together to create a new sound of Malawi. We create a weekly radio show that airs on Zodiak and MBC2. It combines drama, great music, life advice from our Gogo, and a chance to get your story heard in Timve Kwa Inu. It's all brought to you by our hosts Lily B and DJ Goxy. 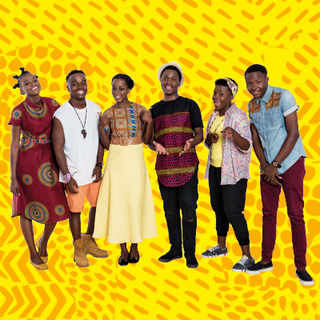 You can download and stream all our content, including our new music video, at Zathu.mw or tune in and listen to us on MBC2, Zodiak, Voice of Livingstonia and Yoneco. Zathu. Our Stories. Our Music. Our Lives.